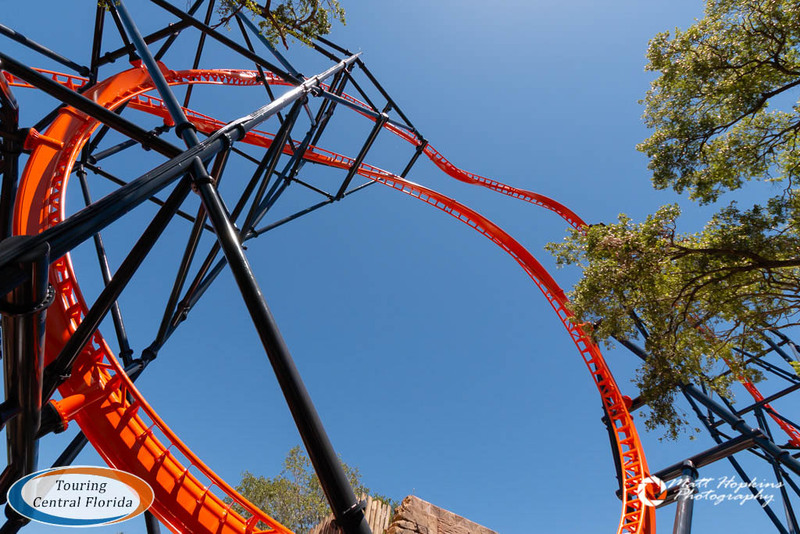 On Tuesday April 16, guests got their first chance to ride Tigris at Busch Gardens Tampa. 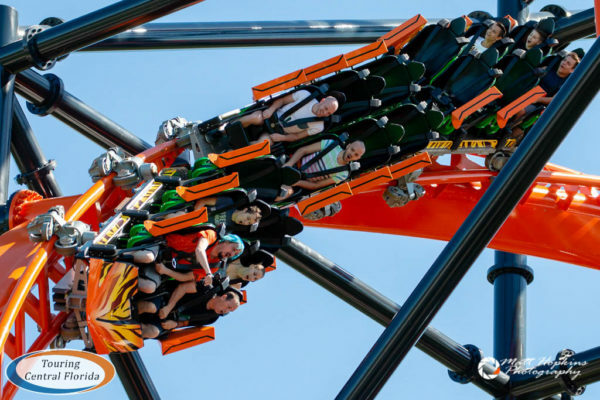 The park announced a “soft open” would occur the evening before, allowing all guests to ride the new Premier Rides roller coaster during regular park hours on Tuesday and Wednesday, April 16 & 17. The first guests got their chance to ride during the soft open shortly after 10:30 Tuesday morning when the back half of the park opened. 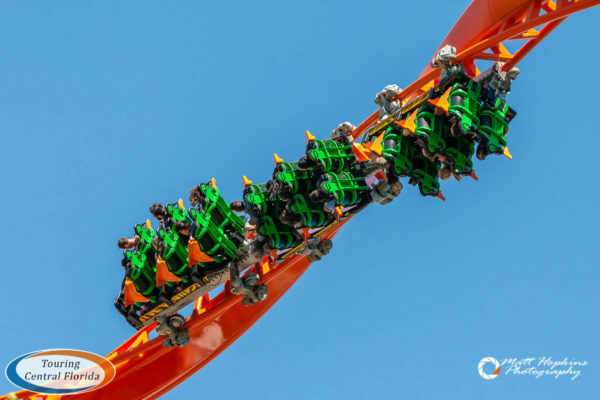 Guests continued to ride throughout the day, although there were some short periods of down time as crews dialed in the new coaster making necessary adjustments. Although open to all guests, pass members are able to show their pass during the soft open and have access to the Quick Queue line, making their wait time shorter. This perk is only for the two days of soft opens. 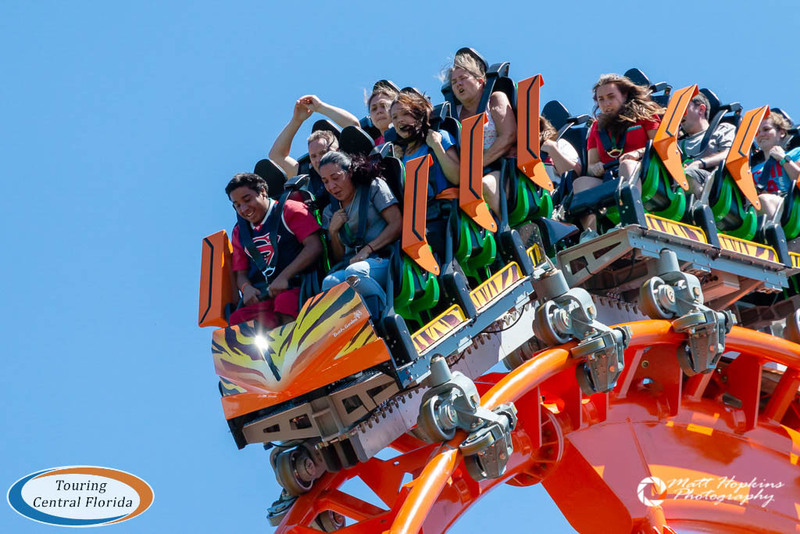 Tigris officially opens on Friday, April 19. 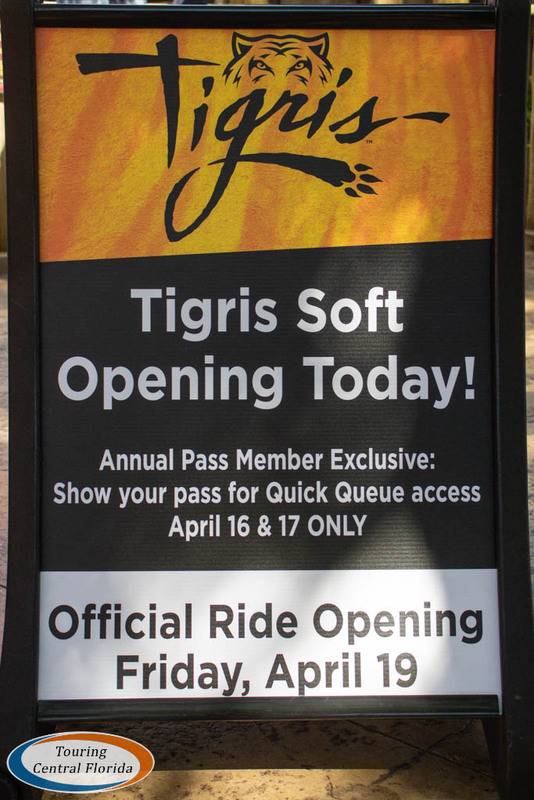 There are no announced soft opens for Thursday, April 18, and since that’s when the scheduled media event will take place, it’s likely Tigris will stay closed to the public most if not all of the day. 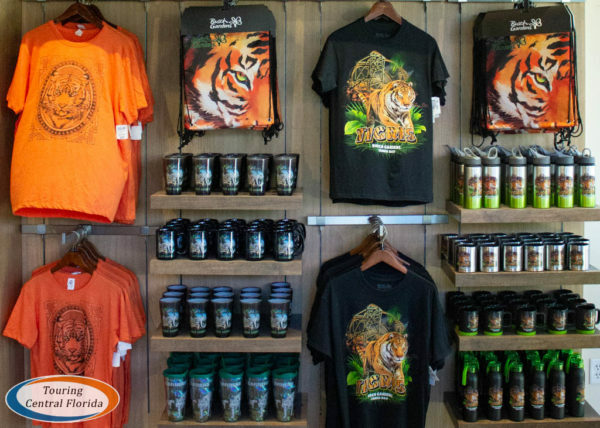 Tigris Gifts is the new souvenir shop, where 5% of the sales will be donated to conservation projects helping tigers in the wild. 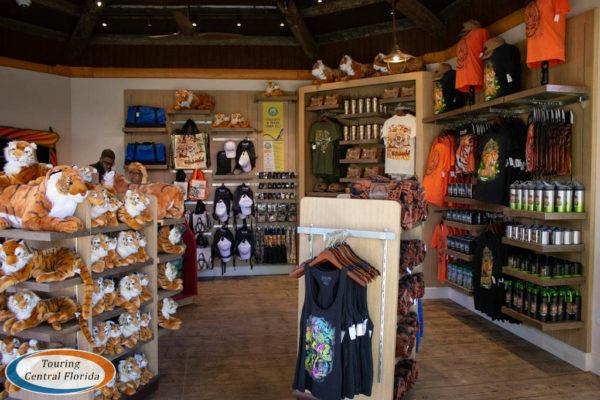 It’s located at the former Tropical Wave gift shop, but has been fully renovated inside and out. 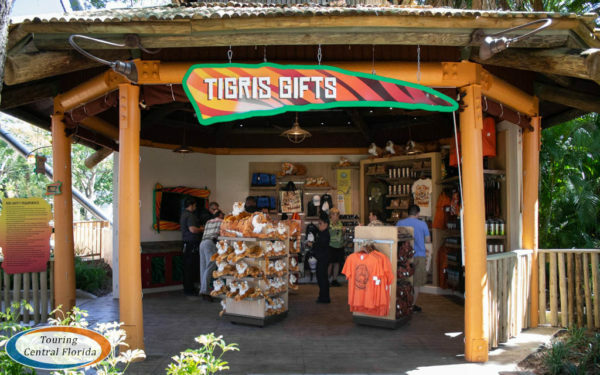 Guests exiting Tigris will go through the shop. 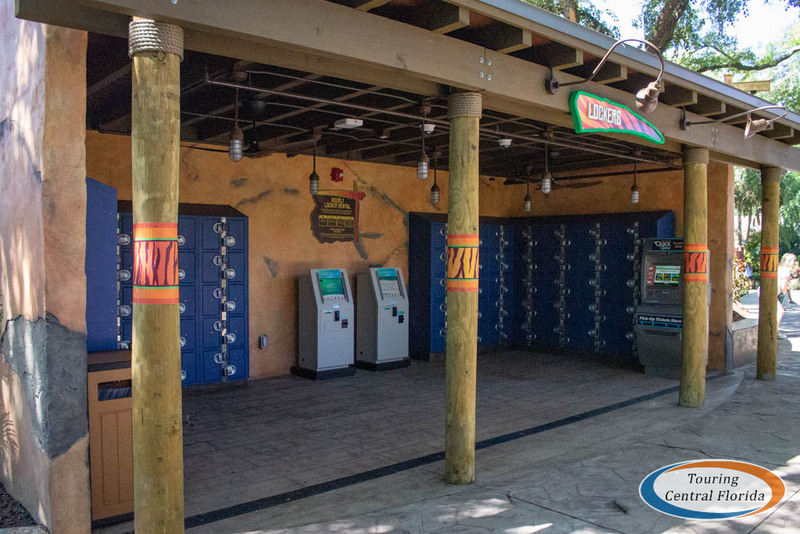 Along with the new coaster and renovated gift shop, a new locker building was also constructed. 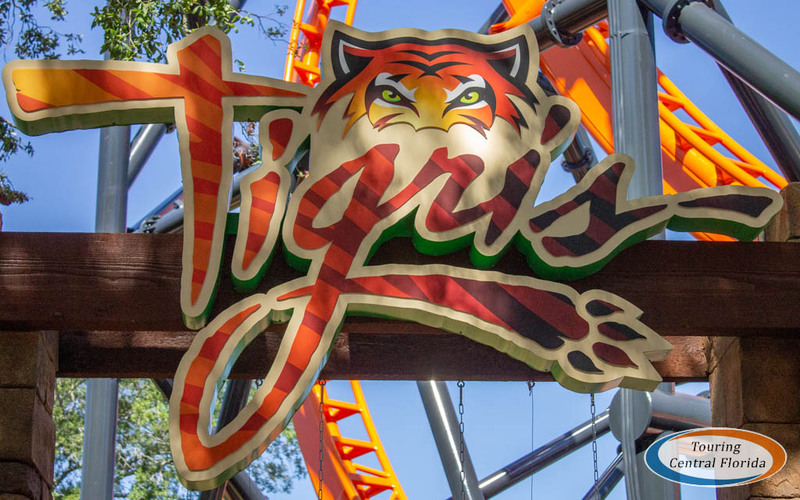 We’ll have more coverage on Tigris later this week, including a more in-depth look at the ride, queue, and area surrounding it. Stay tuned to our social media channels (linked below) and check back on our website for more in the coming days! Join in the conversation on social media using #TakeOnTigris and #BGTProject2019. 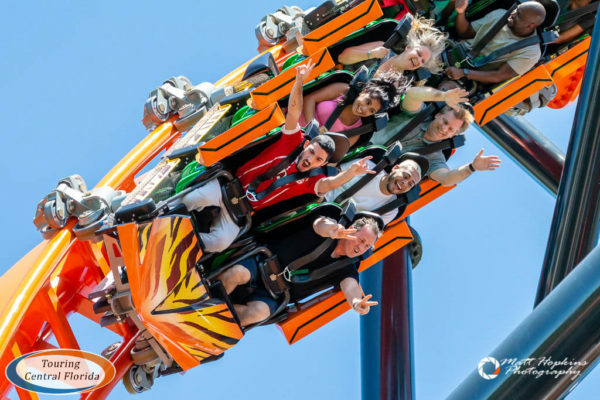 For the latest on Busch Gardens Tampa and other theme parks, attractions and more across the region, be sure to follow Touring Central Florida on twitter @TourCentralFL, @androckb, @JacobTouringCe1, and give our facebook page a like.